The Multicultural Career Fair was held this past Wednesday in the Hamilton Room. 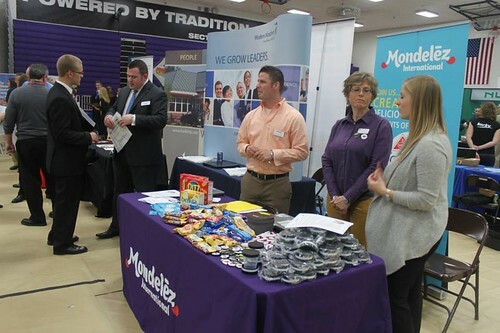 There were about 60 employers there, including US Bank, Target, Cintas, Kohl’s and Six Flags Great America, looking to fill internship and job spots. 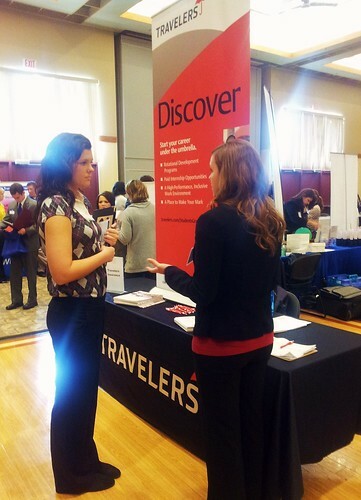 Enjoy some pictures from the career fair! Heather, the other social media intern, and I had the opportunity to attend an etiquette dinner this past Monday. We were nervous at first, never having been to an etiquette dinner before. 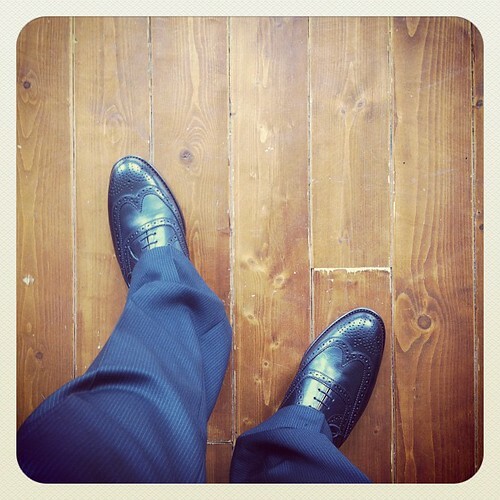 It was also a networking event. Companies such as Cintas, Target, Sherwin-Williams and others were present. 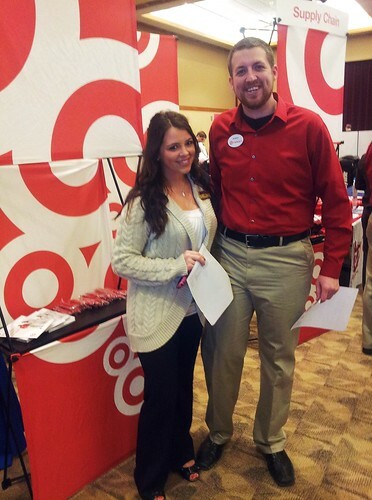 Heather and I sat with two very nice Target employers at the dinner and we actually saw one of the Target employers at the career fair! Before the etiquette dinner portion of the event, the employers each gave a piece of advice about networking and attending a career fair. 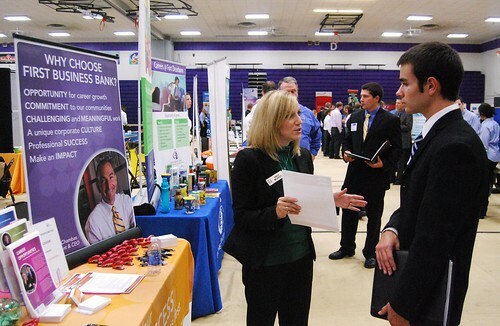 Hopefully this will give you some great insight from the employers and that you might be able to use these tips at the next career fair you attend! 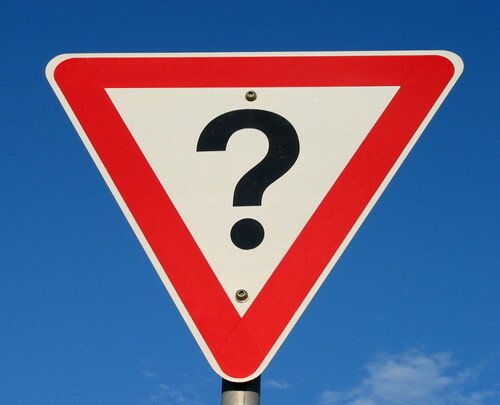 Come prepared and do your research about which companies you want to invest your time in. First impressions are very important. Know your elevator speech. Be polite, friendly, appreciative, and don’t forget to smile! Watch your body language. Don’t be shy. 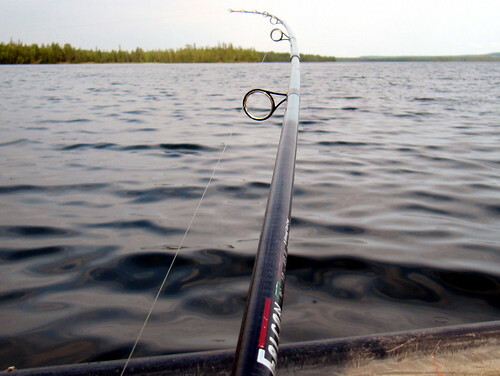 Know what the companies are looking for. Confidence is key. All of the companies are looking for leaders, whether it is for an internship position or job position. Keep that in mind. How will you set yourself apart from everyone else? Remember that while you are talking to employers at the career fair. ‘You’ll likely never get what you deserve. You’ll get what you negotiate.’ Thanks Michael LaBroscian for this tip! 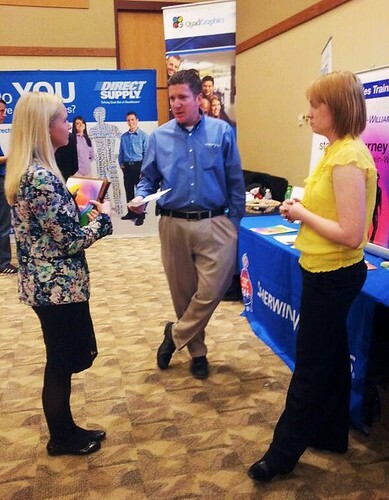 Are you an employer and have some career fair tips for students? Email me at MediaCLD@uww.edu, tweet me or post to our Facebook page! A new school year has just begun and while you are starting to get acclimated to your class schedule and back into the school routine, it is also time to start thinking about your career or internship search. Now is the time to mark your calendar for an event on the very near horizon that is of great importance to all students looking for full-time jobs or internships. 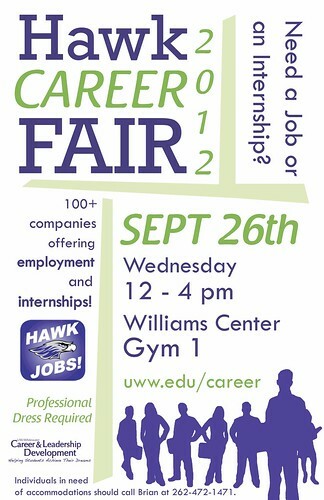 The 2012 Hawk Career Fair is scheduled for Wednesday, September 26 from 12:00 – 4:00pm in the Williams Center – Gym 1. The event will feature over 100 employers looking to talk to students from all academic disciplines. Learn about specific industries, organizations, and careers – With over 100 employers registered for the event, there is a wide variety of full-time job opportunities and internships to explore. Visit the Career Fairs tab in Hawk Jobs to view the current list of employers and the job opportunities they are looking to hire for. 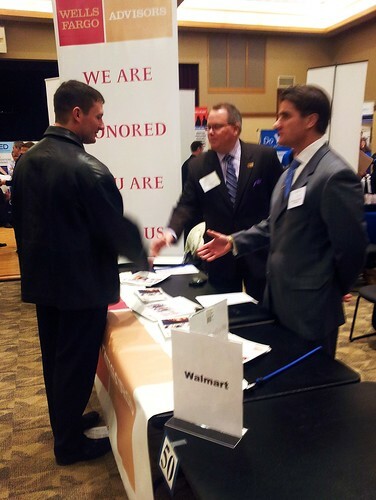 Networking – The career fair gives you the opportunity to meet with employer representatives face-to-face. You can talk about your resume and sell your skills and experiences to employers while getting your questions answered. Where else will you have an opportunity to meet with over 100 employers in one room, at one time? Find a job! – Granted, you will not actually get hired at the career fair itself, but this is one of the first steps in the interviewing and hiring process for most employers. Employers will be attending the Hawk Career Fair looking to talk to you! They are eager to discuss their career opportunities and are seeking new talent to hire into their organizations – and they are looking to hire now. That’s right – employers will be looking for candidates for full-time jobs and for internships for the summer of 2013 at the Hawk Career Fair. The time to begin your search for full-time jobs and internships is now. Take advantage of the opportunity to meet with the over 100 employers that are coming to campus to meet and hire UW-Whitewater students! Between now and September 26, take the time to review the list of participating employers and the jobs they have to offer and polish your resume and personal branding statements. If you need assistance, schedule a meeting with a member of the Career & Leadership Development team. For a quick resume review, you can also stop by the “Resume Doctor” events at Andersen Library on September 18, 19, and 20 from 1:00 – 4:00pm. See you at the 2012 Hawk Career Fair! 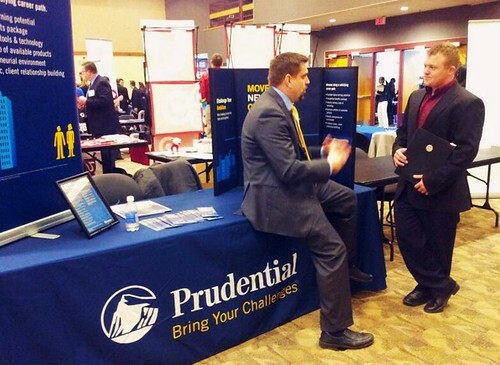 A student talking to a First Business Bank representative at last year’s Hawk Career Fair.